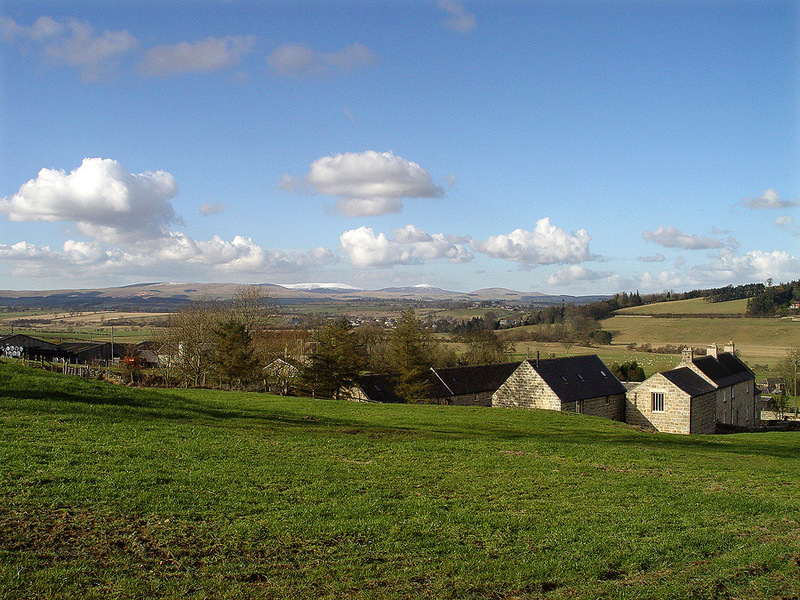 Self catering holiday home situated in the Northumberland National Park close to the delightful village of Rothbury. 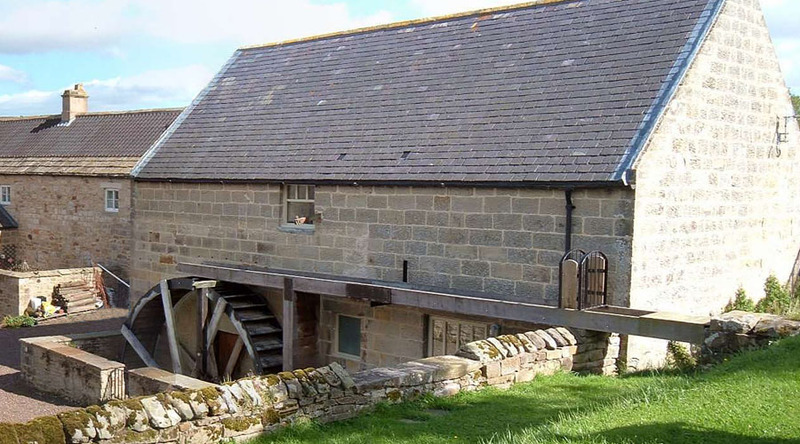 This unique C19 stone built farm mill complete with water wheel, has been converted and refurbished to an exceptionally high standard resulting in the provision of excellent contemporary self catering holiday accommodation. 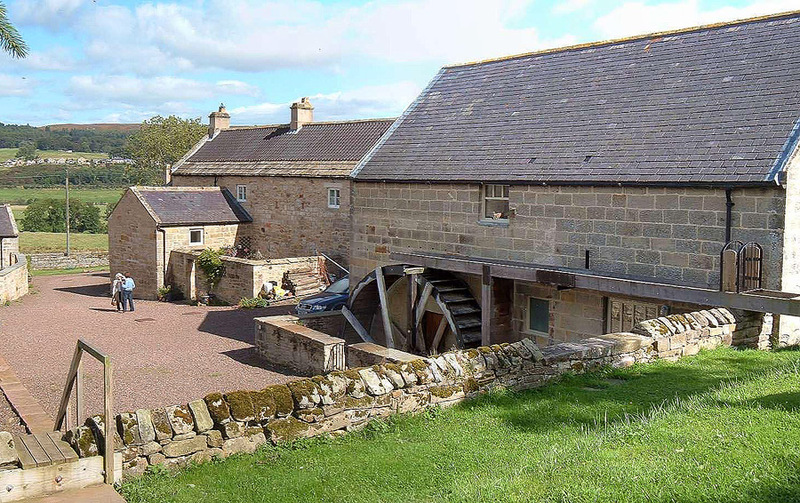 The location of the property makes The Old Mill particularly suitable for guests wishing to actively explore the Northumberland National Park and also for those who prefer to relax in comfort and tranquillity surrounded by stunningly beautiful countryside. 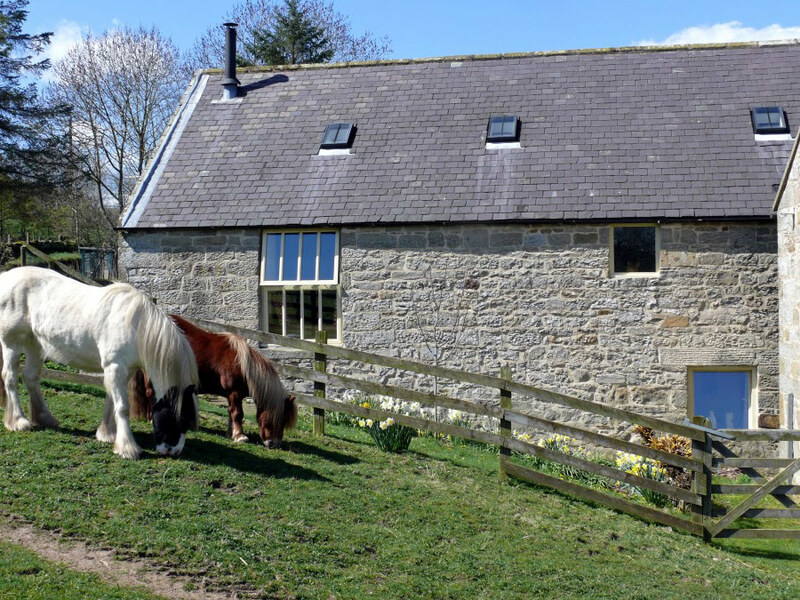 The house is privately owned and no agent's booking fees apply. 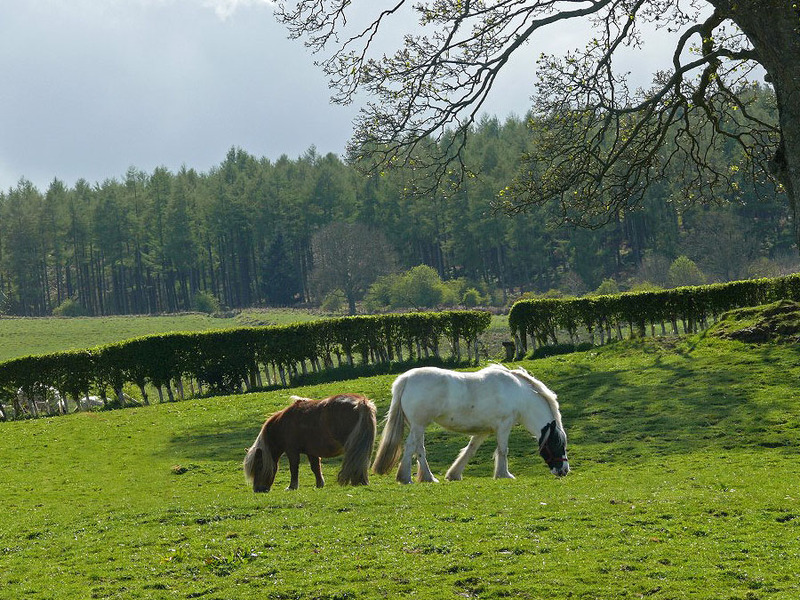 According to research commissioned by the Campaign to Protect Rural England Northumberland is officially the most tranquil county in England and is the perfect getaway for rest and relaxation. 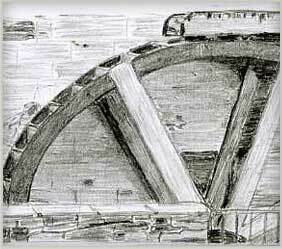 The glorious Northumberland countryside - still a well kept secret - just waits to be explored and The Old Mill is a most convenient and central base. Continue to "accommodation" It may suit you perfectly.